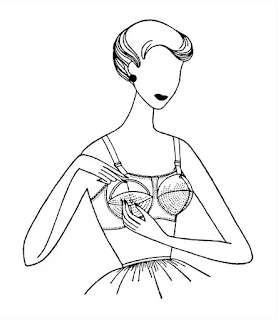 Catherine Clavering of Kiss Me Deadly wrote a blog post about why the sampling methods of ‪breast‬ and ‪‎bra‬-related studies matter for the calculation of valid statistics on The Lingerie Addict. Think critically before taking the results on any of the studies that reach the news as fact. This is what you should consider before deciding if the statistics are representative of its population. The next LingerieFW will take place on August 1-3 at the Metropolitan Pavilion in New York City! 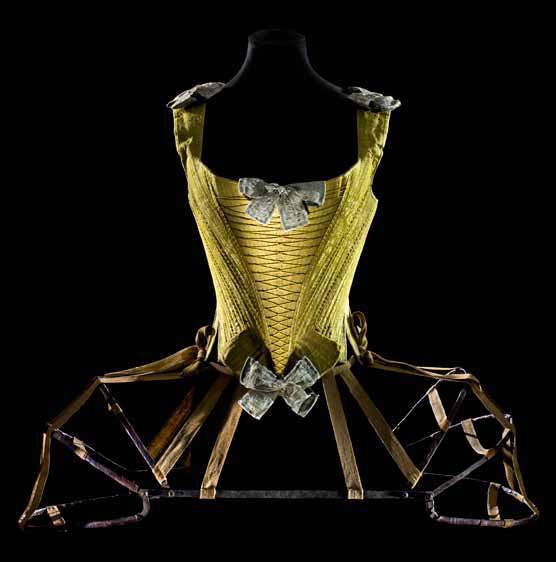 Learn more about this showcasing of Spring/Summer 2014 ‪fashions‬ in the intimate apparel industry on The Lingerie Journal. The details of our “BLOGGERS” seminar have been finalized and registration is now open! Our guests will be presenting at The Cutting Room on August 7th at 6:30pm. Connect with the brilliant lingerie bloggers who will be discussing with us on social media to get a feel for what the event will be like. Each of them have unique perspectives and quality information. 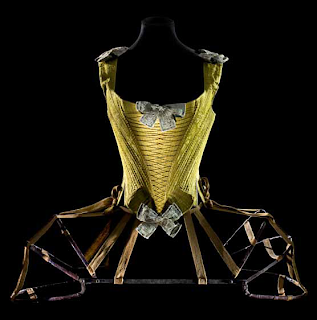 Lingerie Talk has a post about an exhibit that explores mechanical clothing, with women’s undergarments being the main focus. They have transformed over time as certain female figures shifted in and out of fashion. metaslim on Holiday Party Winners!